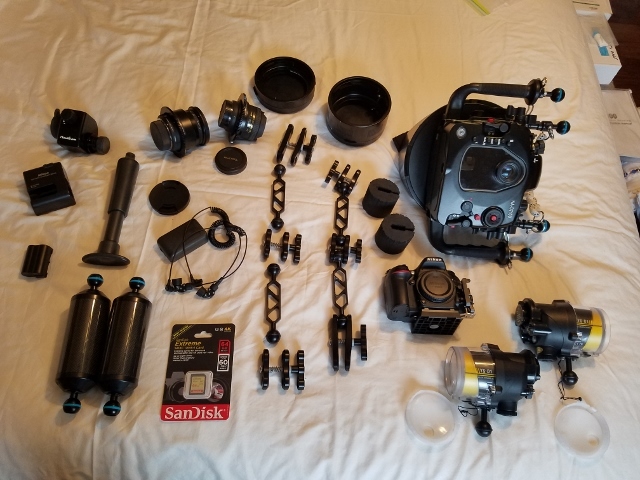 Nikon D7100/Nauticam COMPLETE Underwater System for sale. 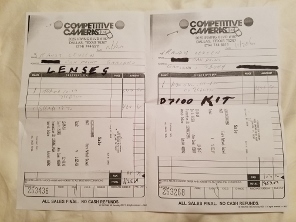 This entire system was purchased new as a complete package in January of 2015. It has been on only one dive trip which included 14 dives in the Socorro Islands. 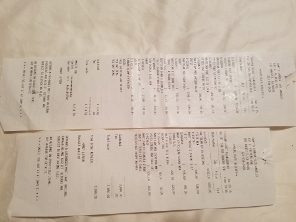 Included in the photos are all original receipts. Edited by Rleveen, 29 January 2017 - 04:25 PM. Will it fit the d7200? Not sure if it will fit a D7200. Recommend checking with Backscatter or Sammy's Camera to find out for sure. My asking price is negotiable, so feel free to make offers. This entire system is like brand new. You may have better luck (and make more money) separating them as its hard to find someone who wants exactly everything you have. In answer to the question about the D7200... the answer is yes, the Nauticam housing that I have will accommodate the Nikon D7200 camera body. If interested, please make an offer 4 the housing, or the complete system. How you doing @Rleveen?? 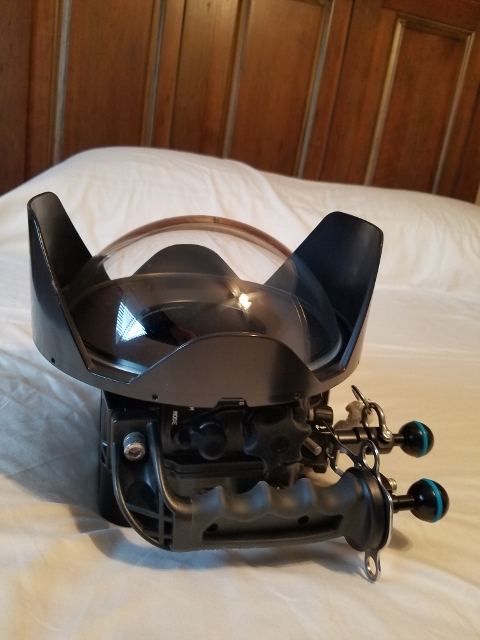 I was just wondering what your best price on the housing and 8.5" dome prt together would be?? Thanks for your time. Hope to hear from you soon. Are the strobes still available? If so, how much are you asking for them? I'm most interested in buying one, but would consider buying both. 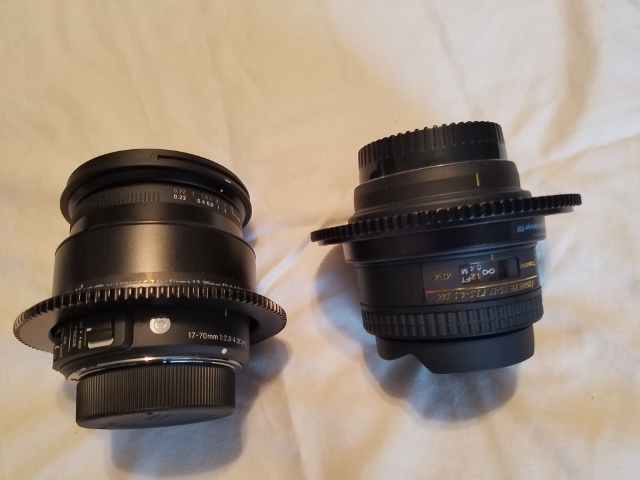 hello, i am interested in soloNauticam Underwater Housing and 8.5-inch Dome Port, Gears for both lenses. are they for sale? what is your price request? thank you. Are housing and camera still for sale?